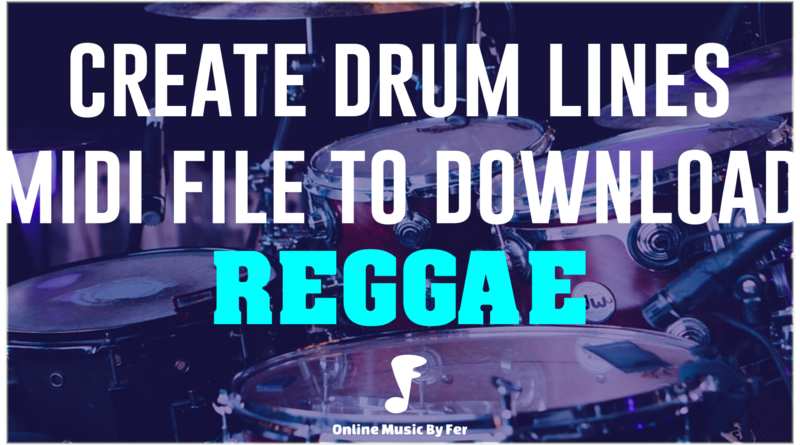 Let's learn how to play reggae, in this magix tutorial let's create a simple drum beat for reggae music. 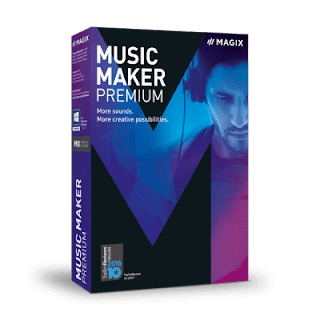 Download Magix Music Maker free version to create your own music. 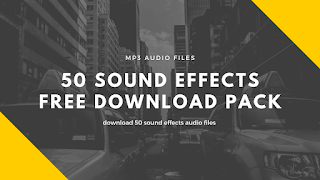 You can download the midi files of this project, and the project file as well. So in this magix music maker tutorial, let's learn how to create a simple reggae drum beat, with this reggae music structure we can add others pieces of beats. 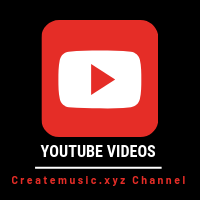 I create a base to the drum beat, and then add the percussion and ended up being pretty good. The bpm and the counting of the space notes i changed, the bpm i changed to 55 and the space notes to 64. 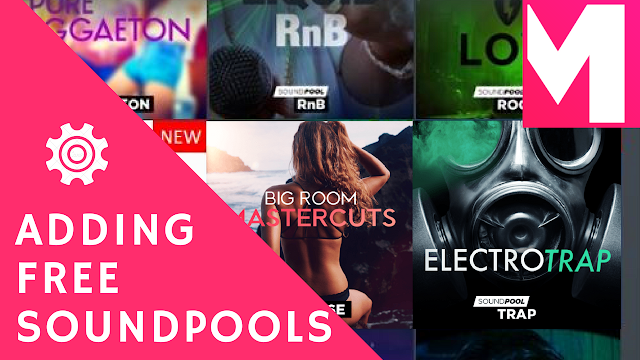 You can download the drum beat midi files and percussion midi and the project file to open in Magix Music Maker. 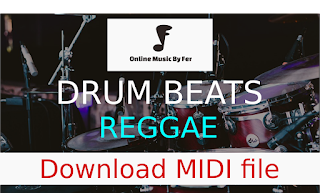 We saw that we can create a nice reggae drums midi file in Magix Music Maker with the free version using the pop drums vst instrument plugin! 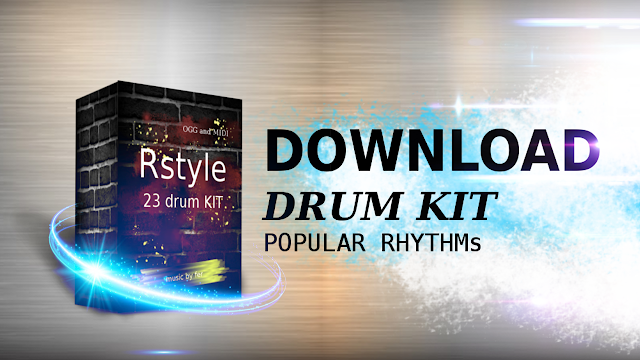 Great sound and very life like sound of a drum kit! 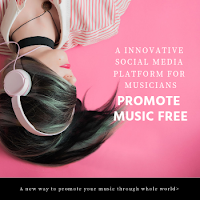 Also we test it out with the song permanet holiday from mike love which as you could see in the video got great swing, we create also the percussion which fills up more the drums patterns. 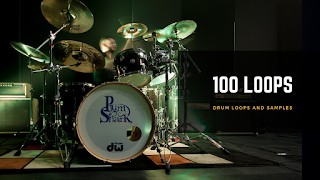 Finally we share here some great loops and samples resources for you to download and test it out some great loops and samples alongside with the reggae drums midi file that we've just created! 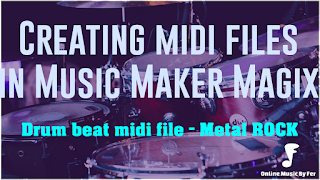 Thank you so much for stopping by and I see you for the next midi tutorial! Bye!